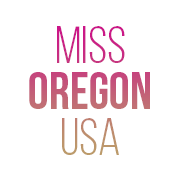 QUICK JUMP: Contestants Pageant Information How to compete in Miss Oregon USA & Teen USA 2014? The Miss Oregon USA competition is the pageant that selects the representative for the state of Oregon in the Miss USA pageant. Oregon has only had limited success at Miss USA and has never won the competition. The highest placed Miss Oregon USA was Gail Atchison who finished 2nd runner-up to Barbara Peterson in 1976. The most recent finalist was Toneata Morgan in 2018. Two Miss Oregon USA titleholders have formerly held the Miss Oregon Teen USA title and competed at Miss Teen USA. 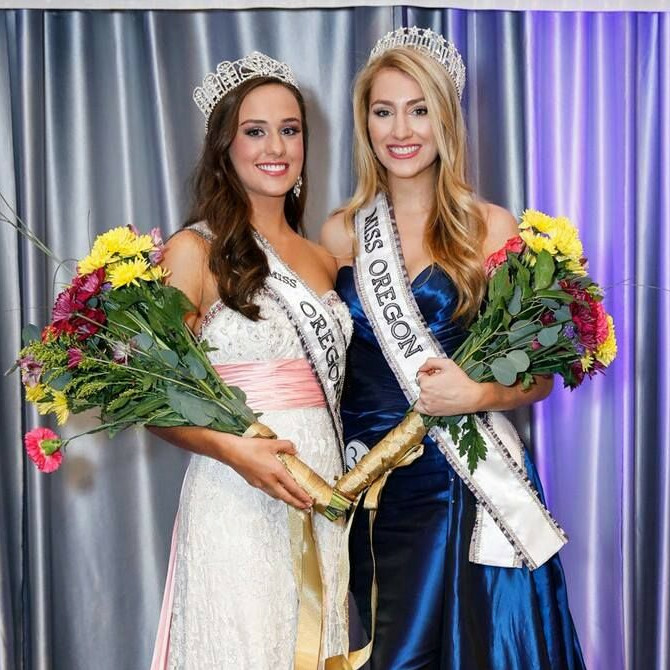 How to compete in Miss Oregon USA & Miss Oregon Teen USA?